The recent spate of military interventions to remove unpopular leaders has led to a growing debate over the potential for the military to act a force for democratization, and whether the removal of an individual leader equates to broader regime change. 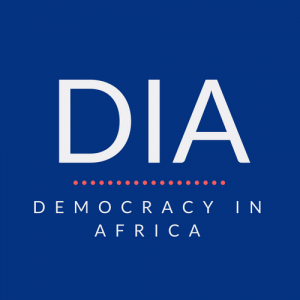 Amidst growing concern that the fall of Omar al-Bashir in Sudan and President Abdelaziz Bouteflika in Algeria will simply usher in a new era of military rule, David E Kiwuwa asks what is required for genuine political transformation. Required must be democracy with rights instead of a hierarchical form of democracy which in reality is leader imposed dictates being a form oligarchical. 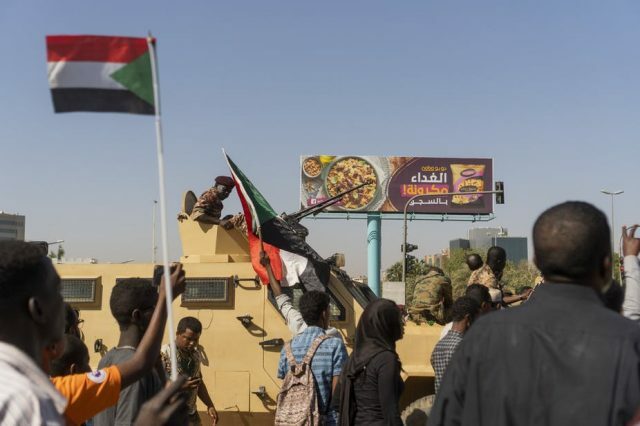 The removal of al-Bashir from executive power privilege will not be sufficient as the Military Cadre imposed as replacement I suggest will not be amenable in the enabling of citizen rights in expressive choice. Sudan is in urgent need of Civil Society Strengthening concomitant in institutional normative rule of law non arbitrary in process procedure speaking to ‘justice’ without fear or favour as the citizens of Sudan have now an extreme appetite in taking accepting responsibility in how governance is to be effected.